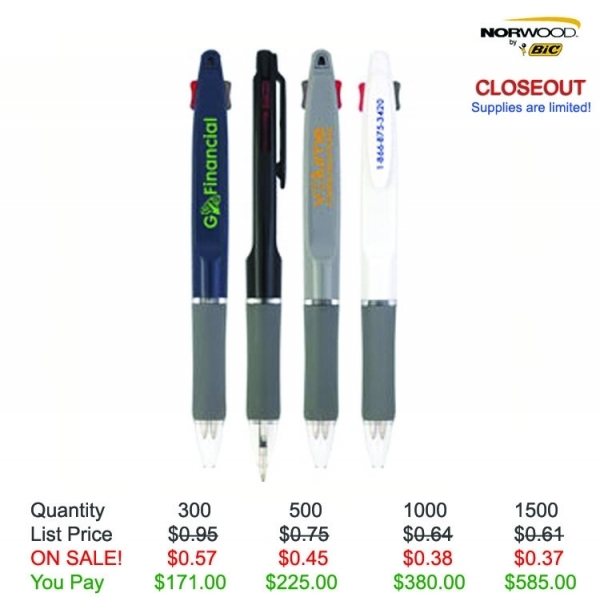 Everyone will perform a "double" take at your campaign message when it's featured on this promotional Twin pen! 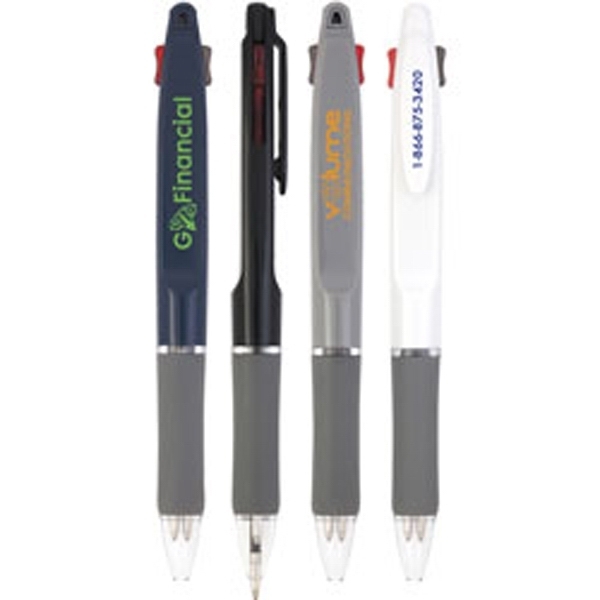 Available in multiple colors, this eye-catching ballpoint pen with a clip features a plunger-action mechanism, grip section and black/red ink with a medium point. 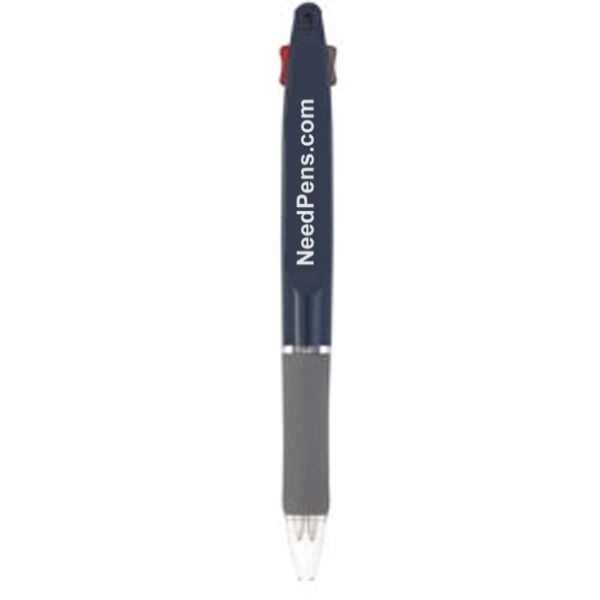 Measuring 5 3/5" L x 3/5" D, this fantastic giveaway promotes your brand everywhere recipients go. Take advantage of the exposure by having your logo or message imprinted today! 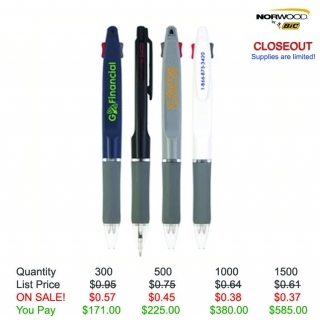 Customize Your Product: Your logo & 2 lines of text - 30 letters per line max.